Do not miss out on this perfect summer rental property. This immaculate home will dazzle any renter this summer. Offering four bedrooms and three baths this home is spacious yet cozy. The open flow of the kitchen and den with access to serene outdoor living and an inground saltwater pool will capture the moments to gather together and enjoy all that summer has to offer. 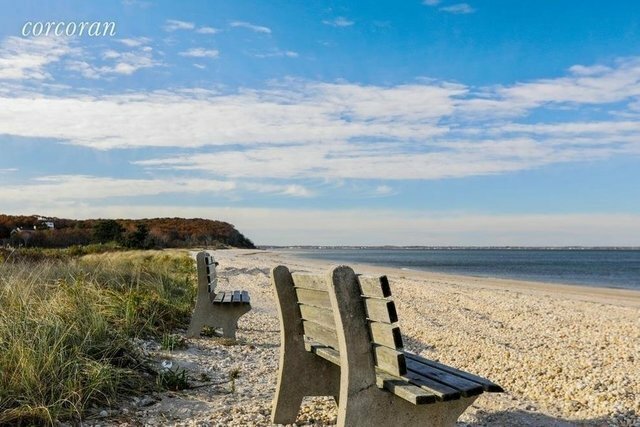 Enjoy the summer breeze off the Peconic Bay Beach located just around the block.